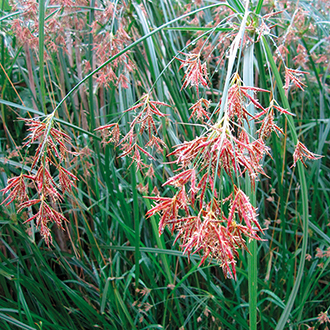 Dark green grass-like pendulous foliage with brown flowers. 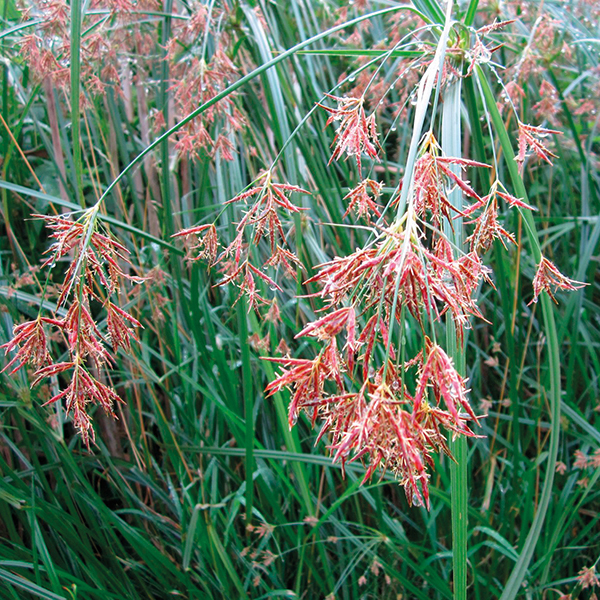 This plant makes good cover for wildlife in large ponds or lakes. Perfect for enhancing unsightly gaps around pond edges and providing resting places and food sources for all manner of visiting insects. 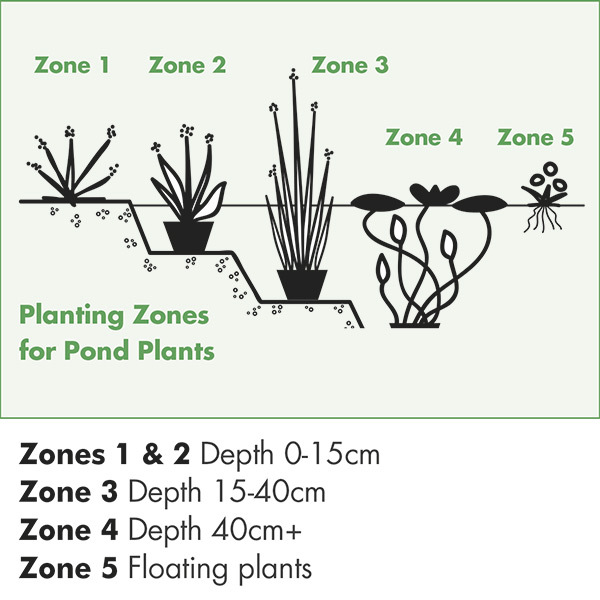 Plant marginals with 3-15cm of water over the soil surface and remember that small baskets should be secured to prevent your fish from being disturbed. 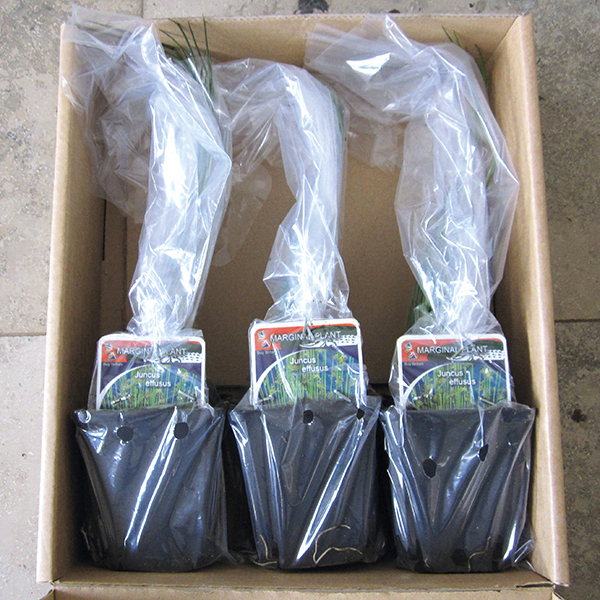 Please note that if you are ordering multiple pond plants, your order will be held until all plants are in stock so that they can be despatched at the same time.